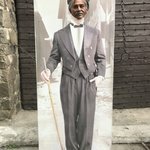 Arrive in Sofia and meet your guide. 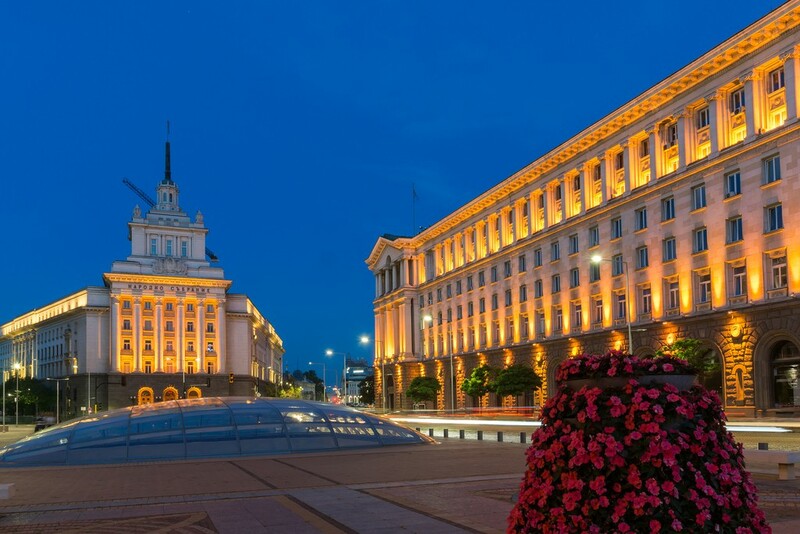 Your hotel is located in downtown Sofia, giving you the chance to explore the city on foot. You can do so today if you arrive early enough in the day. Welcome dinner in a traditional restaurant. This morning, visit of Dragalevtzi Monastery, situated at the foot of Vitosha Mountains Nature Park. There's an optional two-hour hike available in the surrounding area. Next, stop at the famous Boyana Church, a UNESCO World Heritage Site, with well-preserved valuable frescoes from the year 1259. 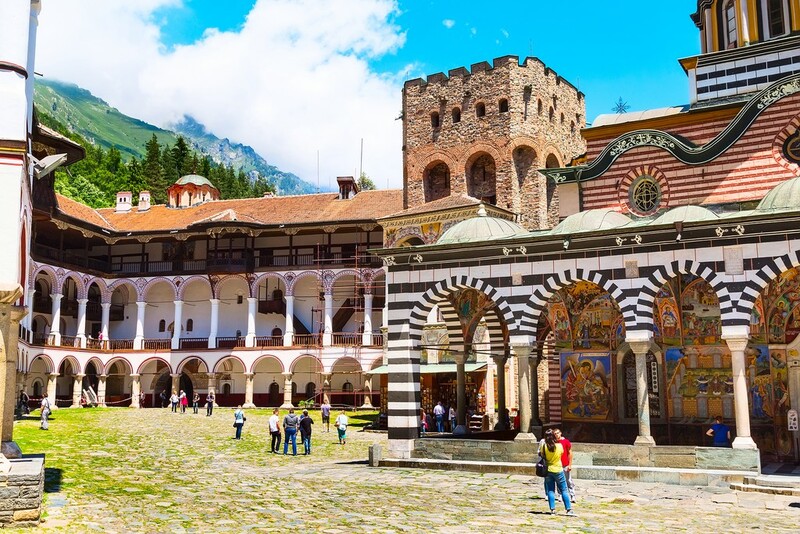 After lunch, drive to the biggest Orthodox sanctuary in Bulgaria – the Rila Monastery. It's the biggest monastery in the country, with over 1,000 years of history (and also listed by UNESCO). The main church has exceptional murals, a history museum, a medieval tower, and other attractions. In the afternoon, make your way back to Bansko. 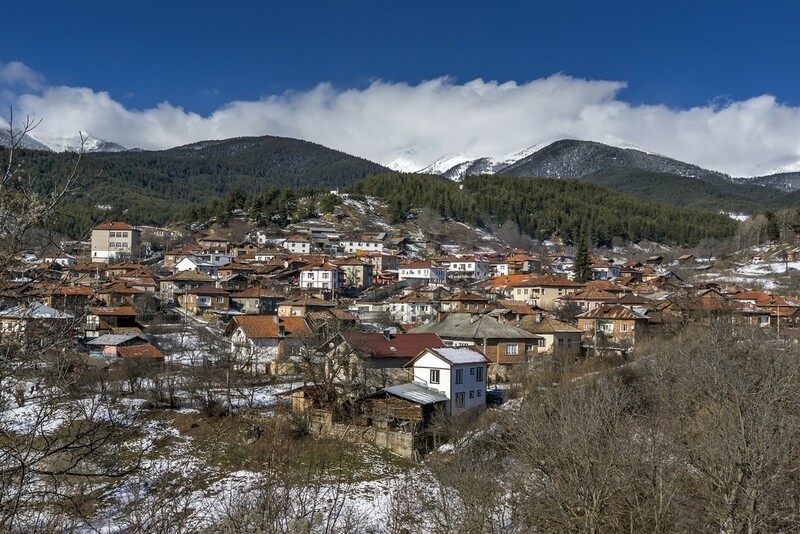 After breakfast, walk through the Old Town of Bansko, where traditional houses can be found. Visit the medieval church, which is the best known symbol of the town. In the afternoon, make the short trip to Dobarsko, at the foot of the Rila Mountains. There you will find a fascinating church from the 17th century and numerous options for short walks in the surrounding area. After breakfast, drive through the vast Rodopi Mountains towards the second largest Bulgarian monastery, Bachkovo Monastery. It was founded in the 11th century and is renowned for its miraculous icon in the main church, which attracts hundreds of pilgrims each year. You have the chance to take a short hike above the monastery. Walk to the sacred spring called “Aiazmo” and the rock-hewn chapel above it. In the afternoon, drive to Plovdiv. It is the second largest city in Bulgaria and the most beautiful without a doubt! Explore the Old Town, with its numerous cultural monuments from throughout history. Among them are the Roman theatre and stadium, the Ethnographical Museum, the 4th century East Gate, mansions from the 19th century and more. The modern town is dotted with shops and bars, and a pedestrian street crosses from one end to the other, perfect for an evening out. Your hotel is conveniently located downtown. This morning, drive through the so-called Rose Valley, which is where millions of roses bloom from mid-May to mid-June. Visit a private rose garden, which will reveal the secrets of the gorgeous Damask Rose. 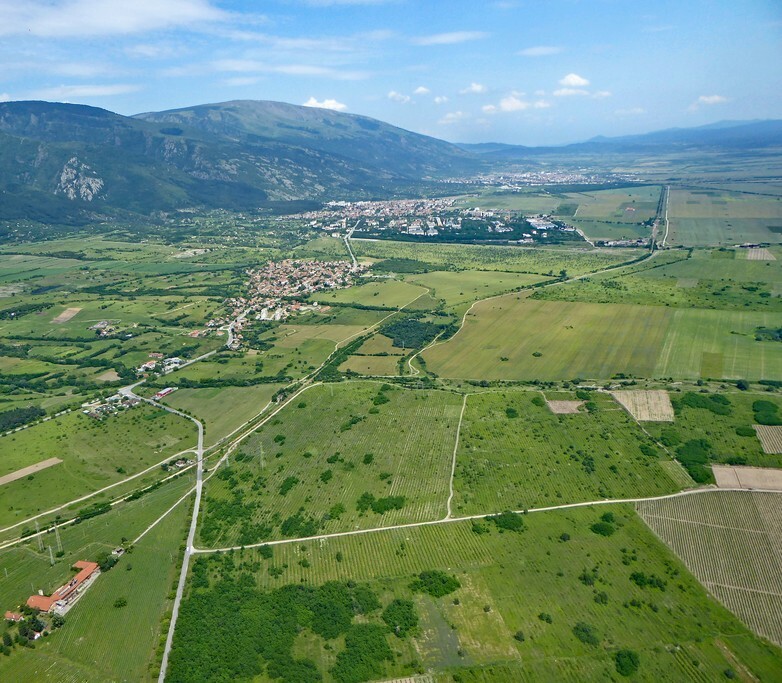 Also known as the Valley of the Thracian Kings, the region is dotted with many Thracian tombs from around the 4th century. Visit the spectacular Kazanlak Tomb, which is yet another UNESCO World Heritage Site. In the afternoon, drive further north and cross the Balkan Mountains at the historical Shipka Pass. It is the place where the final battle against the Ottomans took place in 1877, and where the Bulgarian Liberation occurred. After a break on the top of the hill with the monument, continue to the pretty little town of Triavna, at the foot of the Balkan Mountains. 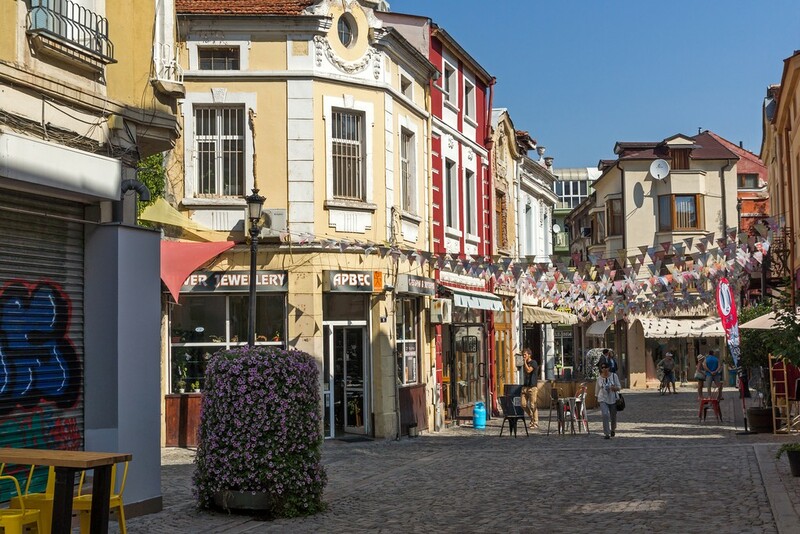 Begin with a walk through the Old Town of Triavna. Here, traditions are kept alive, and the local woodcarving museum is a real treasure. Around lunchtime, drive to Etara. 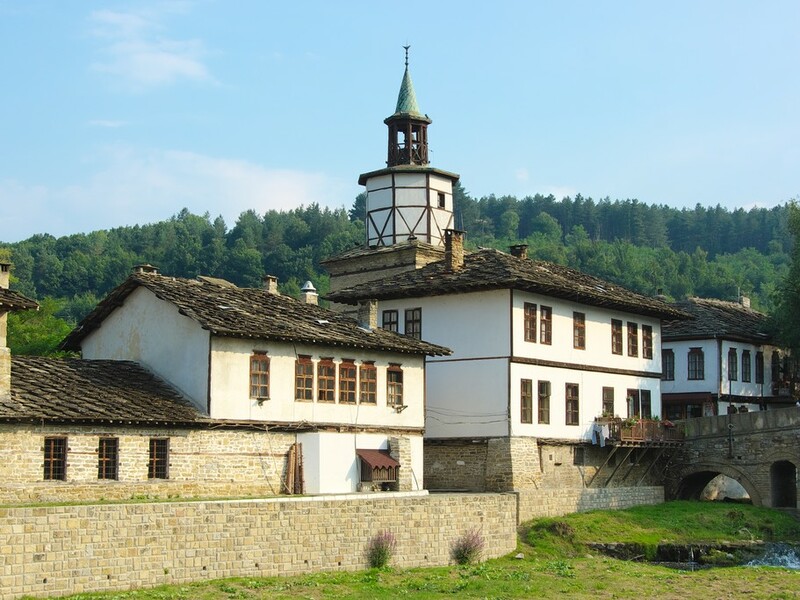 It is the only Bulgarian open-air museum, showing traditional life, architecture and crafts from the Revival Period (18th and 19th centuries). 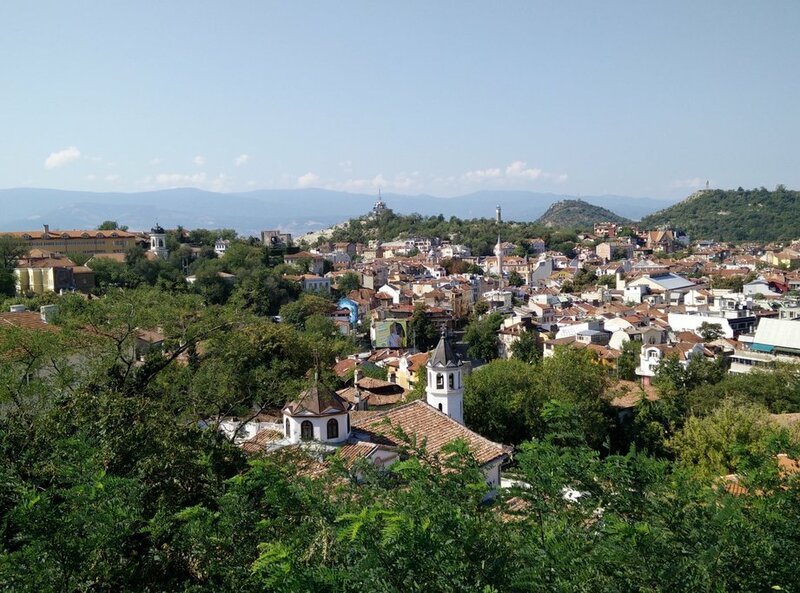 Later, drive to the Sokolski Monastery, peacefully set in the hills above Etara and overlooking the valley. The monastery's church is a good example of local architecture from the 19th century. Transfer to Veliko Tarnovo for the night. This morning, drive the short distance to Arbanassi village and take a walk among the well-preserved mansions and churches, exhibiting traditional architecture. A visit to the tiny but impressive church “Nativity of Jesus” is a must. This colorfully painted church has a valuable iconostasis (wall of religious paintings). The nearby house-museum Konstanzalieva Kashta shows traditional crafts and the lifestyle in Arbanasi from the 18th century. In the afternoon, drive to Veliko Tarnovo, which was the medieval capital of Bulgaria (12-14th century). 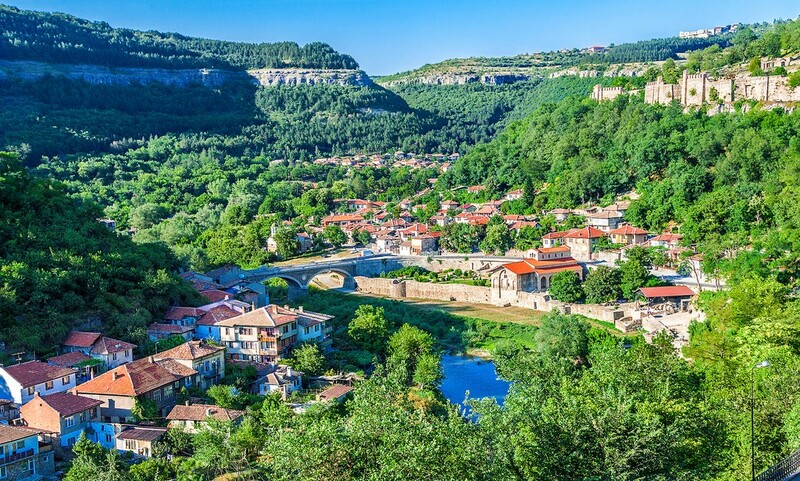 Places of interest in Veliko Tarnovo include the Tsarevets Fortress (where the kings ruled and royal family lived), the Church of 40 Martyrs, the old market street Samovodska Charshia, and the beautiful Gurko Street in the Old Town. Transfer to Troyan Monastery, at the foot of the Balkan Mountains. This is the third largest monastery in the country. After the visit, take an optional walk in the vicinity. Then, transfer back to Sofia for your last evening. 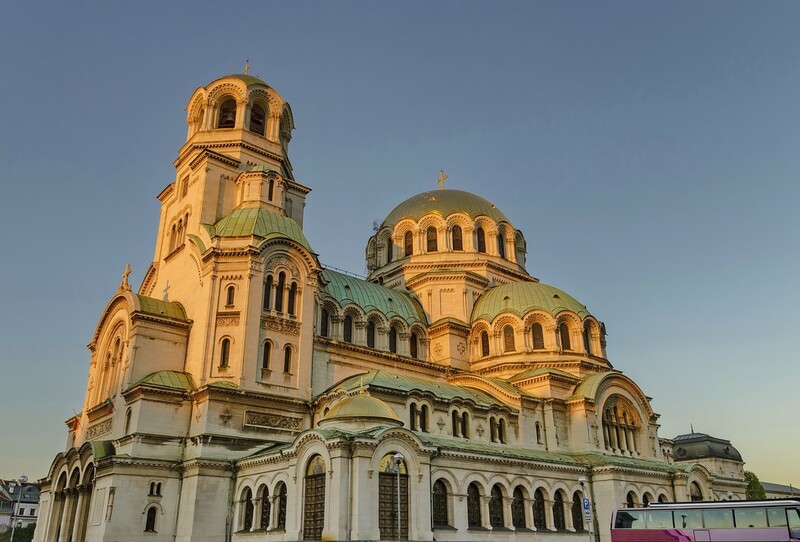 Take a sightseeing walk in Sofia to see all the major cultural monuments. 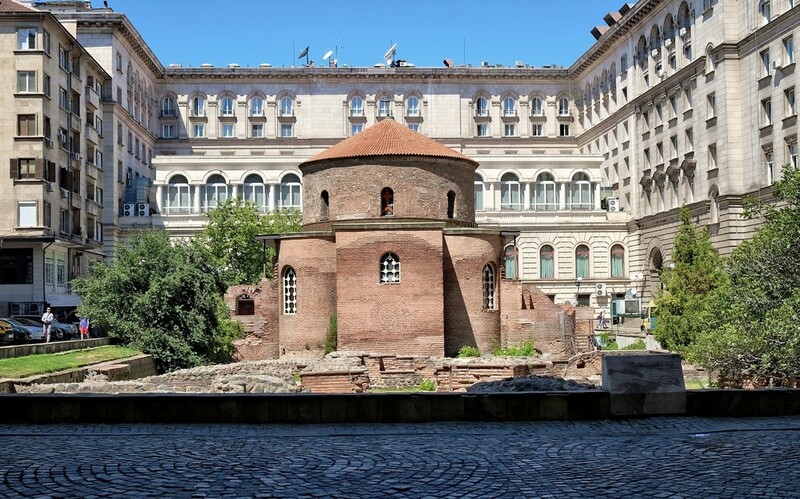 Among them are Alexander Nevski Cathedral, Saint Sofia Basilica, the Roman ruins, the mineral springs, and the markets. The tour ends here, so prepare for transfer to airport or your next destination.